We are contactable by phone/Whatsapp daily from 8am-12 midnight, or email us. A dedicated orthopaedic doctor, fully qualified for all bone and joint diseases, injuries, fractures, and improper function. 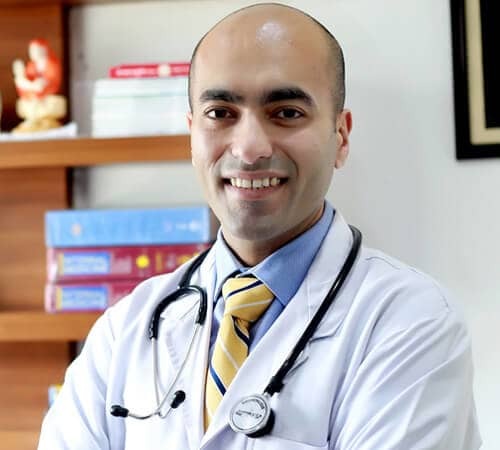 With specialized care and a professional approach, Dr. Tanveer Singh Bhutani executes his duties as an enormously experienced orthopaedic surgeon at Eva Hospital. Being a mother is a gift, but at times, it is a total struggle to become one. 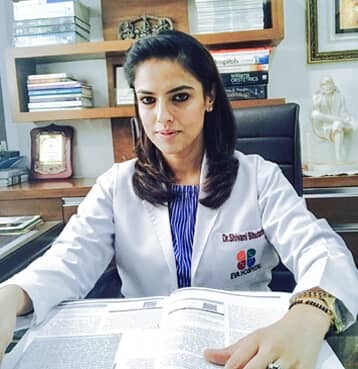 Dr. Shivani Bhutani is a woman and ideally feels the pain of infertility. With special care and attention, she offers infertility treatments, gynecological services, and family planning services to both Indian and foreign patients. As a couple, we decided to seek infertility treatment, but pondered over the right hospital or centre to cut down cost. 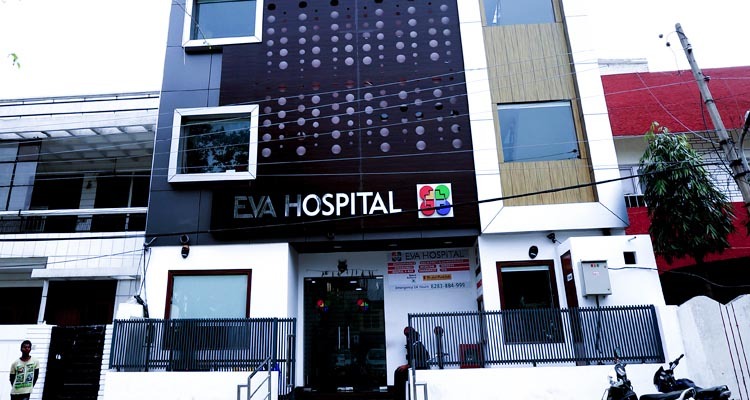 Through a friend, we landed at Eva Hospital a specialty centre like no other in India. We lastly became proud parents after two IVF treatment cycles. I ideally appreciate Dr. Tanveer Singh’s expertise in the Orthopaedic sector. With such great qualifications, I was sure that you were the right doctor for my knee replacement surgery. 2 years down the road, my knee performs like I never had a surgery.